Which solar brand is best? Our biggest survey of solar panel owners has revealed ratings for 14 brands of solar PV, including LG, Panasonic, Sanyo and Sharp solar panels. The results found that the most-popular solar panel brands aren’t necessarily those rated highest by their owners. One popular brand was the second-lowest scoring overall. 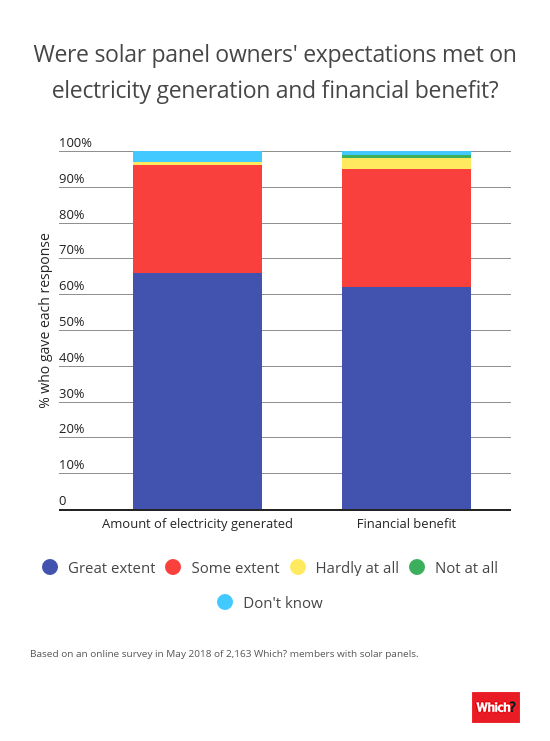 We surveyed more than 2,000 solar panel owners* to find out more about their solar panel systems – including whether the panels generated the expected amount of electricity. 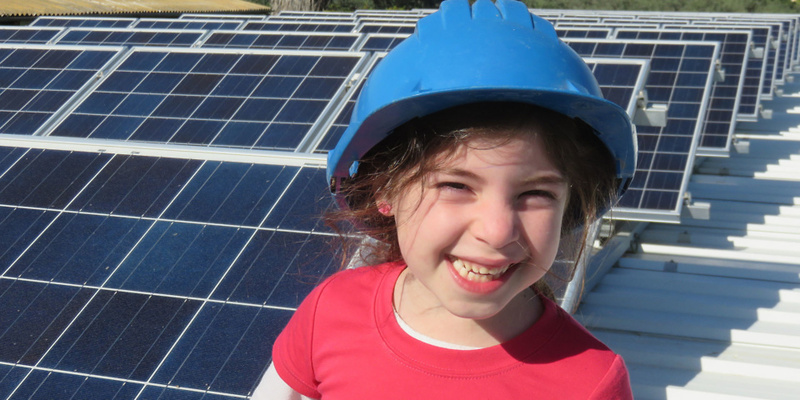 You can also use the results of our research to find out how much solar panels cost. 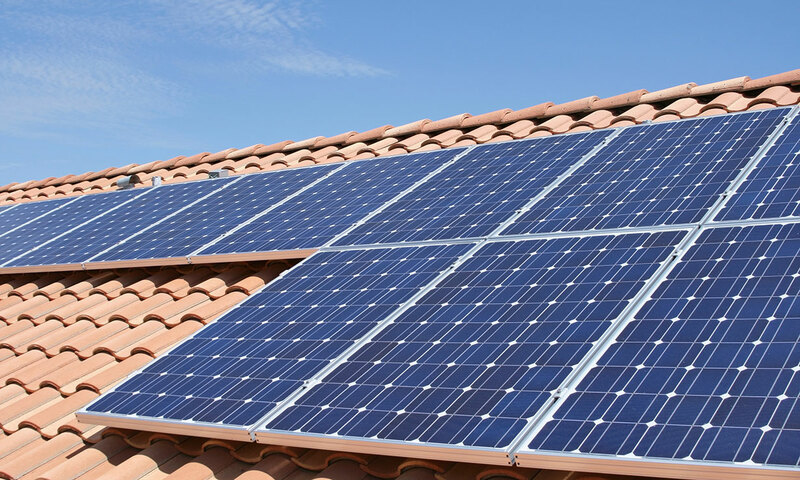 Keep reading to find out whether solar panels are right for your home. Find out which are the best solar panel brands, rated by people who own them. The solar panel brands most commonly owned by Which? members are Sharp and Sanyo. Some 8% and 7% own these brands, respectively. The next most popular brands, both owned by 3% of Which? members, are Solarworld and LG. Both brands have recently become more popular. In the past three years, 10% of those who’d had solar panels installed said that the brand was Solarworld. Another 7% said they bought JA solar panels, while 6% bought LG PV panels. But the most popular brands aren’t necessarily the best. Our research found one popular brand which is the second lowest-scoring brand overall. Do solar panels generate enough electricity? Overall, 93% of owners said that they’re satisfied with their solar panel system. Two thirds (66%) said their solar panel system met, to a great extent, their expectations of how much electricity it would generate. Almost as many (62%) said their system met their expectations of how much financial benefit they would bring. 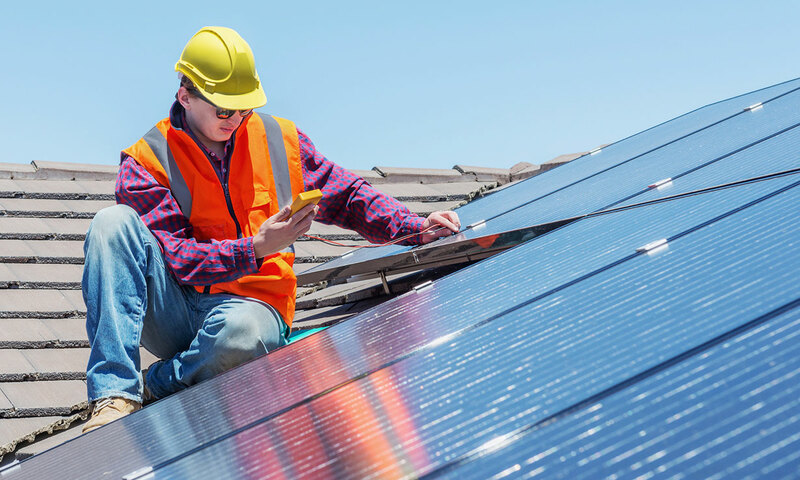 Solar panels are eligible for the feed-in tariff (FIT) – a payment made to owners for the renewable electricity they generate and export to the national grid. Since it was introduced in 2011, the amount you can earn from the FIT has dropped significantly. At present, we calculate that you’ll earn about £220 per year from the FIT, and it will take around 20 years to pay off the cost of installing the system (based on a 4kWp system). Find out more about the feed-in tariff. 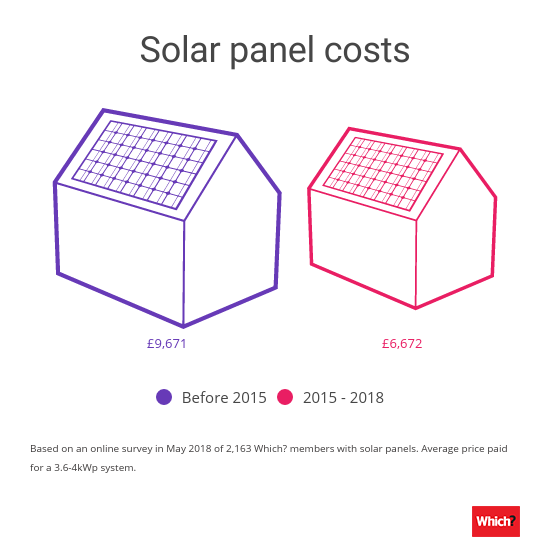 The cost of solar PV panels has fallen over recent years. Before 2015, the average amount people spent on a 3.6kWp to 4kWp system was £9,671. In contrast, those who bought in the past three years paid £6,672 on average. If you’re considering investing in solar panels to produce your own electricity, you’ll need to consider the brand, size of the system, what the panels are made of, the type of inverter, and much more. To get started, read our guide on solar panels essentials. Installation: the majority (97%) have panels fitted on top of their roof, rather than build-in or integrated (3%), although these are becoming more popular. System size: 3.6kWp to 4kWp is the most common size – and is owned by 41% of our members who have solar panels. The size you should install depends on the size of your roof and how much renewable electricity you’ll be able to use. Panel material: monocrystalline panels are the choice of two thirds (64%) of owners, although amorphous (thin film) panels are becoming more popular. Some 21% of people who installed solar panels in 2017/18 bought amorphous ones. Inverter type: 90% have string inverters rather than micro-inverters. String inverters tend to be cheaper and connect all the panels in series. Micro-inverters ‘separate’ the panels. Read our tips on making the most of your solar panels to find out what difference this makes. Home energy storage: just 4% say they have installed a home battery to store excess energy generated by their solar panels. Read our guide to home energy storage to see whether it would suit you. *We asked 2,163 owners of solar panels to tell us about their systems in an online survey in May 2018. Will my smart meter work with solar panels? Could an air purifier be your hay fever hero this season?